Reminder that this month’s club meeting is this Thursday at Culver City Homebrew Supply. We will be announcing the winners from our first Los Angeles Belgian Brew Challenge which took place over the weekend. Ribbons will be on hand for those of you who took home some prizes! We will have signup sheets on hand for LABBC shirts if you are interested in picking one up! Start brewing up beers for the So Cal Homebrewers Fest. The festival is a little over a month away and we want to have a good showing of kegs on hand. Just a reminder that signups are open for Bite at the Beach 2015! We still have around half of the spots open, but they are going quickly! Send an email to [email protected] to signup. Just around the corner from SCHF & Bite At the Beach is the AHA conference in SD. Get your beers ready! 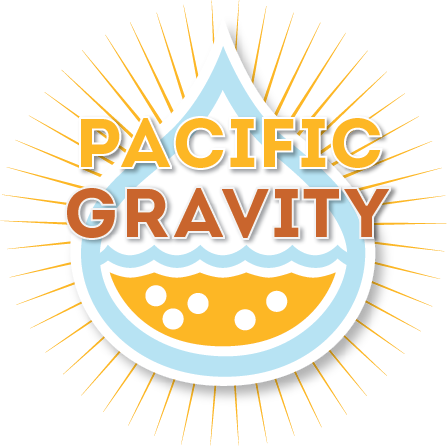 http://pacificgravity.com/wp-content/uploads/2015/03/MBCC_Bite_Logo-3-980x360.png 360 980 Brian Holter http://pacificgravity.com/wp-content/uploads/2015/01/pg_logo.png Brian Holter2015-03-16 23:53:222015-03-16 23:53:22Weekly Reminders! Get Excited About Monkish and LABBC! LABBC Results Posted!